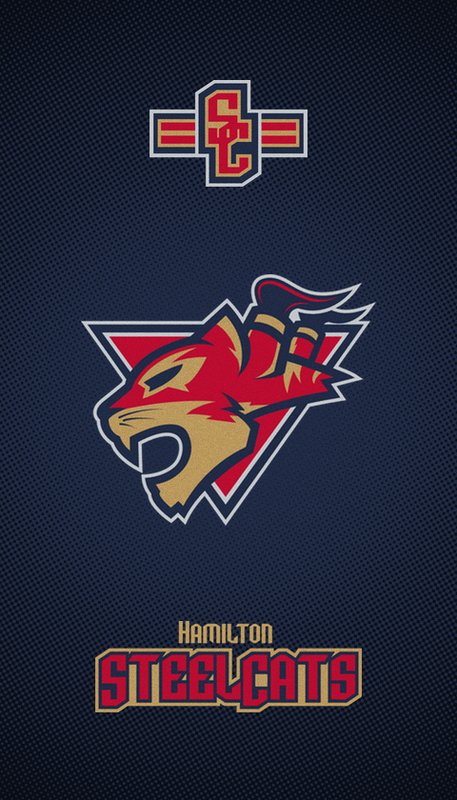 Things are moving right along in the IceHL 2016 Rebranding Project. This week we make final decisions about which teams will move forward with a fresh identity. Eight teams have advanced — four from each conference. Each one has a poll below in which you can vote whether to relocate, rebrand or do nothing. Up to four of these teams will move on based on the poll results. Rules are outlined here. Alongside each poll are details about the franchise to help in casting your vote. 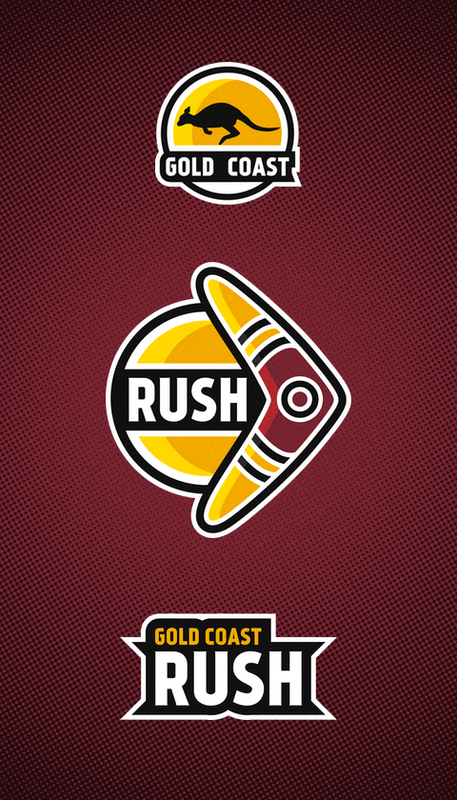 What's next for the Gold Coast Rush? What's next for the Texas Outlaws? What's next for the Northwest Narwhals? What's next for the New Orleans Gators? 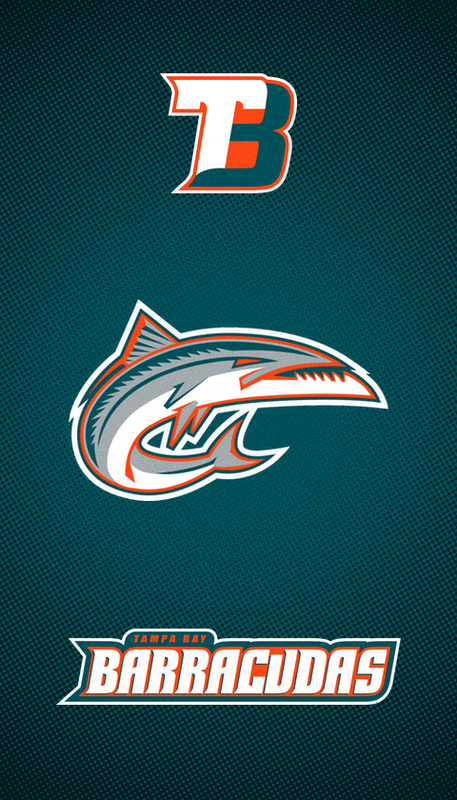 What's next for the Tampa Bay Barracudas? What's next for the Hamilton Steelcats? What's next for the Philadelphia Aces? What's next for the Geneva Mountaineers? Thank you for voting! Poll results will remain hidden until the polls close on Friday. Teams moving on to the rebranding process will be announced on Saturday (July 2). Next week, we'll vote on where the teams selected for relocation should go. By the way, please take a moment to comment about your choices. I'm curious to see why the community is pushing for certain teams to be rebranded. Thanks!